Looking for an unusual gift, stumped for ideas for the person who has everything, or do you have friends who are mad about llamas? 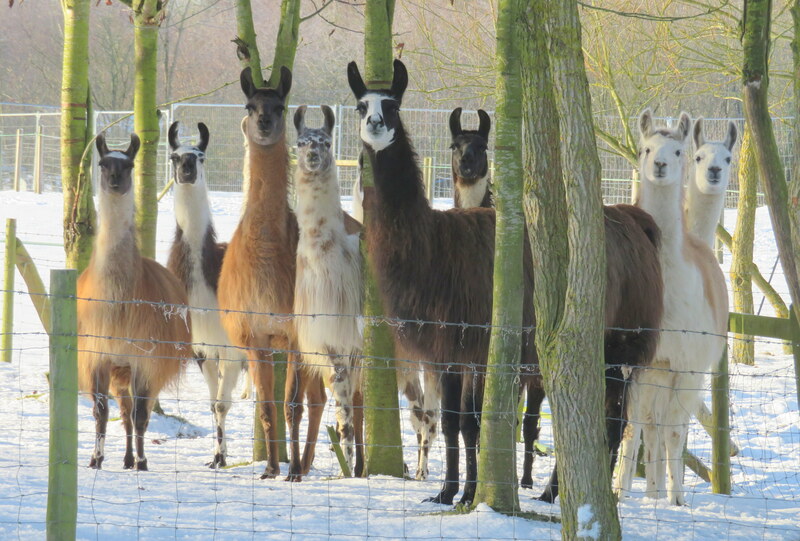 We have the perfect gift idea – a Llama Trekking Voucher or Quirky On Farm Accommodation! Christmas, birthdays, anniversaries, wedding gifts, any special event – simply decide which of our two treks you want to give or a voucher for accommodation in our Shepard’s Hut or Gypsy Caravan then send a cheque, bank transfer (contact us for details) or pay by card over the phone and we will send you by return, the voucher, booking instructions and directions to Catanger. Vouchers are valid for 12 months,we trek all year round, accommodation available from April – October. Simply contact us when you have a date in mind to book the trek. Weekends in summer get booked up well in advance so you need to book early. Payment can be made by bank transfer or card payments over the phone, please contact us for more details and buying a voucher.